We’re thrilled to announce the session line-up for this year’s event! In line with our theme, “The Next T.E.N. Years: A New Era of Thinking,” our two day members-only event is packed with effective marketing and technology sessions to help attendees stay competitive for years to come. Well-known and well-respected speakers from across the country will share high-level, actionable strategies, network members will discuss how they are successfully leveraging components on our platform, and boojers will unveil new technologies and our roadmap for the future — and so much more. Join us as we unveil the next wave of technology that will take our platform to the next level and will bring new and powerful innovations to the industry! 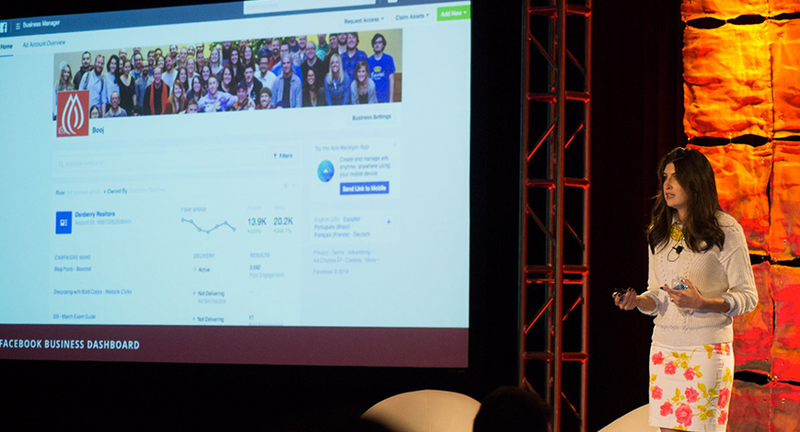 During this session, Katelyn shares some of the new projects the booj Digital team has been working on, as well as the techniques and tools you can use to increase the effectiveness of your content marketing strategy. Once again, RISMedia released their Annual Power Broker Report that ranks the nation's Top 500 residential real estate firms based on their sales volume and transactions in 2017. And we're proud to announce that 20 Enterprise Network members were recognized in the list! This marks RISMedia’s 30th Anniversary edition of the Power Broker Survey which showed that 2017 was a phenominal year for the industry. When combining all Power Brokers that made the list, they amassed $1,309,745,420,709 in sales volume, resulting in a $146 billion increase from the previous year, and 3,792,171 transactions. Below, you can view The Enterprise Network members that made this list, along with their rankings. To view the full list of Power Brokers, visit RISMedia's interactive list online, and to read more analysis of their findings, click here. Again, congratulations to all our members who received this prestigious recognition! The Enterprise Network Annual Conference will be held November 13 - 15, 2018 in downtown Denver at the Four Seasons hotel. More details will be released in the coming weeks, but until then, here is a sneak preview of this year's theme. 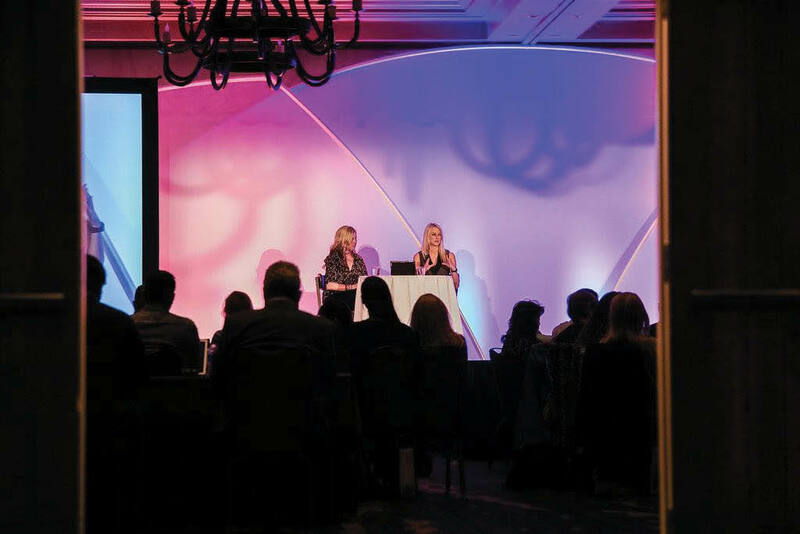 This year, we're bringing our annual event back to Denver, where members are invited to join us as we explore the latest trends directly impacting the real estate industry. The theme for this year's event is “The Next TEN Years: A New Era of Thinking”, and will focus on preparing our members for the next wave of innovations that will change the way they do business. Last year, we took a journey down memory lane and explored topics covered at previous conferences over the last decade. This year, we’re looking towards to future and unveiling the tactics, tools and advancements that will allow members to thrive as the industry evolves. There is no doubt that the industry is changing at a fast pace, and what it takes to be successful today is a small fraction of what will be expected from brokerages over the next decade — both from agents and their customers. 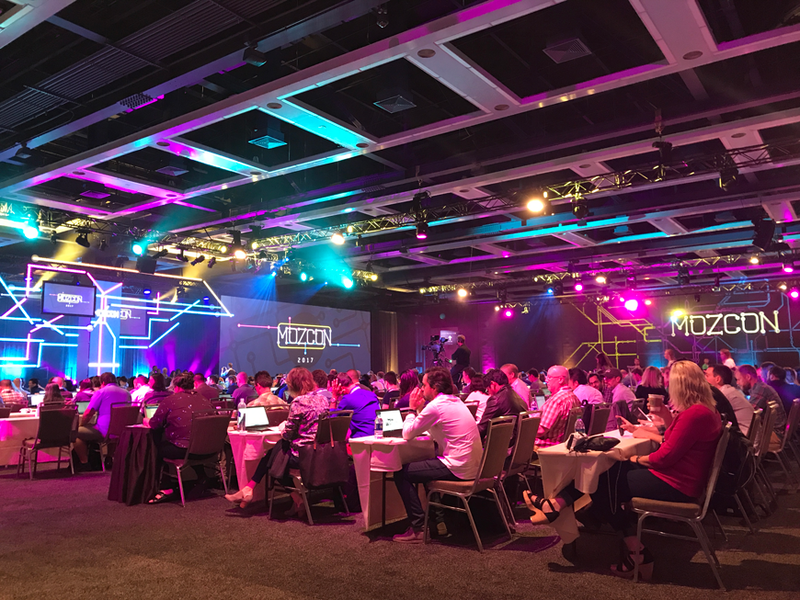 Respected speakers from across the country will share high-level, actionable strategies to help prepare you for this evolution, and boojers will take the stage to discuss how to successfully leverage components on our platform. 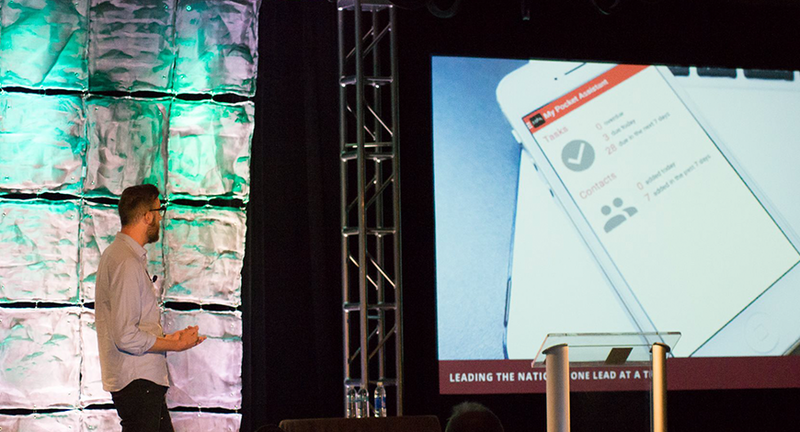 Together, members can continue to pave the way for our industry as we enter a new era of thinking at #ENCON! 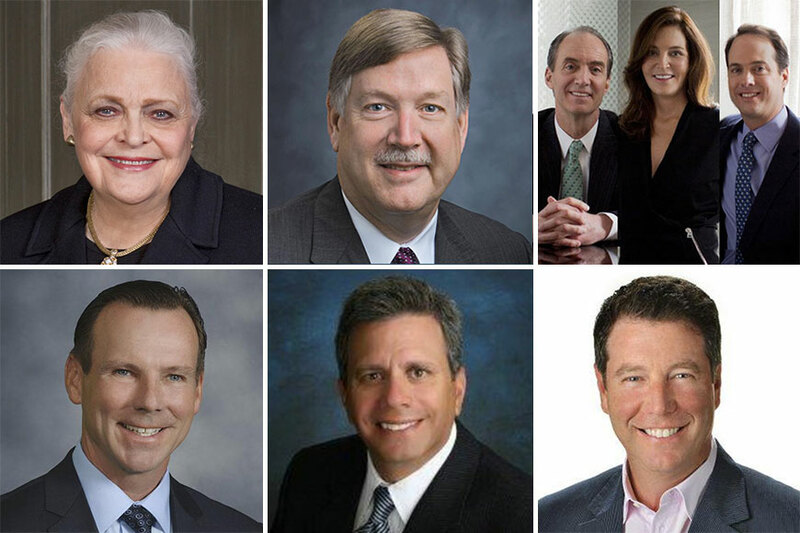 Earlier this week, The annual SP200 (Swanepoel Power 200) report was released, highlighting the most powerful leaders in the residential real estate industry. Investing over 400 hours of research, discussion, analysis, and careful consideration, the Swanepoel T3 Group narrowed their list to the top 200 for the year. Leaders who made the list were evaluated on a variety of criteria, including the office they hold and the decision-making power that comes with that position, their financial resources, their brokerage’s overall industry significance and reach, their tenure, personal influence, and more. Every year, we have a number of members that make the list, and this year was no exception. While we believe all our clients are making a huge impact on raising the bar for the real estate industry, we proudly congratulate the following network members for their recognition in the SP200! Mary Frances joined the Ebby Halliday family in 1958, where she began as a part-time receptionist. Over the last 50 years, Mary Frances has played an integral role in the success of the company — which has grown into one of the largest brokerages in the country with over 30 offices, more than 1,700 agents, and nearly $8 billion in annual sales. 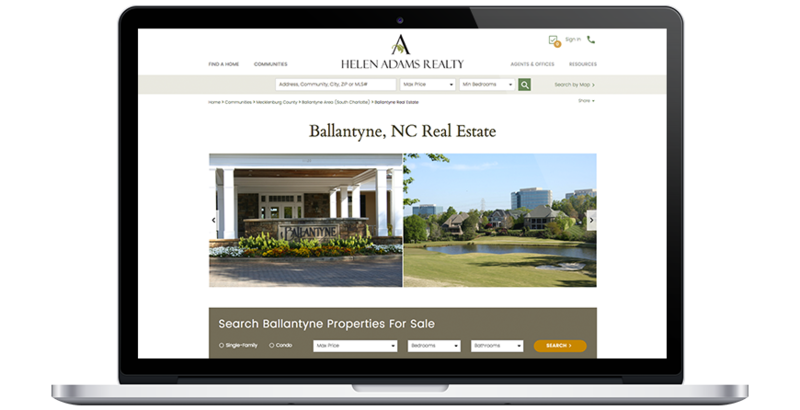 For more than 70 years, Ebby Halliday Realtors has helped define the real estate industry. 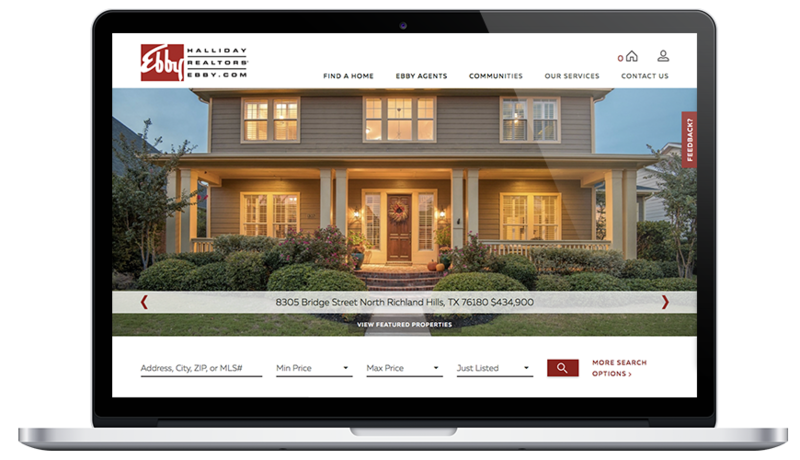 Starting in 1945 with a modest inventory of just over 50 houses along the Walnut Hill Golf Course, Ebby Halliday Realtors undertook the task of marketing hard-to-sell properties almost immediately — which they did with great success. That accomplishment, combined with savvy business practices and an emphasis on community service, are just a few of the many reasons Ebby Halliday has grown into one of the biggest, privately-owned real estate companies in the country. Stephen has led Baird & Warner since 1991, and there is no doubt that he has had a lasting impact on the industry and is one of the most respected names in real estate. Stephen has been a leader in the Chicago region for decades, but also serves as the chairman of The Realty Alliance and has testified before the U.S. Congress on matters of vital interest to the real estate community. As one of the oldest real estate brokerages in the nation, Baird & Warner is a highly recognizable name in real estate. Serving the Chicago real estate market for more than 160 years, they have become a dominant force in their region as well. A fifth generation company, Baird & Warner has nearly 2,000 agents, 26 offices, and generates nearly $6 billion in annual sales. Stephen retained a leadership role following Houlihan Lawrence’s acquisition by HomeServices a year ago. 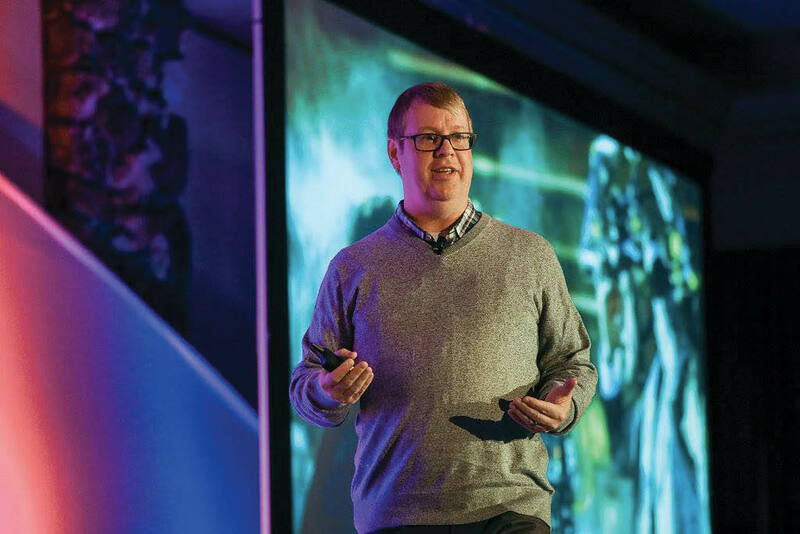 As the fourth generation in the family business, Stephen — along with his sister Nancy and brother Chris — has seen tremendous growth over the years as they grew the company to more than 1,000 agents, 29 offices, and nearly $7 billion in annual sales. Established in 1888, Houlihan Lawrence is build upon family traditions and is proud to be a family-owned brokerage with a successful track record for 125 years. Still holding true to their commitment to serve their local communities, Houlihan Lawrence continues to provide local expertise and global access, as well as excellent customer service and leadership. As one of the most prominent brokerages in their region, Houlihan Lawrence harnesses local expertise and data-driven insights to push real estate forward every day. Pat has more than 20 years of real estate sales and leadership experience in the Greater Sacramento Area — and as president of Lyon Real Estate he puts his strong leadership skills into action by turning long-term goals into strategic plans. His dedication has helped Lyon Real Estate grow to nearly 1,000 agents in 17 offices with nearly $3 billion in annual sales. Ranked the number one brokerage in annual home sales in the greater Sacramento region by the Sacramento Business Journal, Lyon Real Estate has served the area for over 70 years. They have successfully evolved by maintaining Lyon’s family values of honesty, integrity, and respect — combined with the spirit of continuous innovation and a quest for excellence. Peter Niederman sold Kentwood Real Estate to HomeServices in 2016, but continues as the company’s CEO. Peter is well-known in the industry and is often looked to as an innovative real estate marketer. With more than 200 agents spanning the Denver metro area, Kentwood Real Estate does nearly $2.5 billion in annual sales. Since 1981, Kentwood Real Estate has been the most trusted name in metro Denver real estate. Locally operated, their experienced real estate professionals are ranked among the top-producing Realtors in the country. And with a strong commitment to superior customer service and unmatched market knowledge, it’s no surprise why Kentwood Real Estate continues to be a leader in their region. Congratulations again to everyone on an honor very well deserved! One month from today, members will be arriving in Beaver Creek, Colorado for our 10th annual technology conference, held September 27-29! The theme for this year's event is "ENCON X: T.E.N. Years in the Making," and will explore topics that reflect previous years' themes with today's perspective on each. Throughout the event we will uncover unique tactics to help our members stay ahead of the curve and thrive in a competitive market. Respected speakers from across the country will share high-level, actionable strategies, and boojers will take the stage to discuss how to successfully leverage components on our platform. We have an exciting line-up this year, and we're excited to announce the final schedule for ENCON X! Each session on day one reflects a previous year’s theme. Kicking off ENCON X, John takes us on a journey of past conferences and discusses what to expect at the event. Advising clients like Apple, MTV, Johnson & Johnson and others, Anders' provides direction for leaders seeking to navigate a constantly shifting business landscape to successfully enter a new decade of thinking. Dale Carnegie’s How to Win Friends and Influence People was a bestseller of his era. Times have changed, but we can still learn from this legend of people skills on how to cultivate your network, become more magnetic, build your business, and influence your market. Technology has fundamentally changed the way we do business. Drawing from their own experience, Mor and Jamie share insights into their business strategy and how they’re marketing their edge to gain clients. 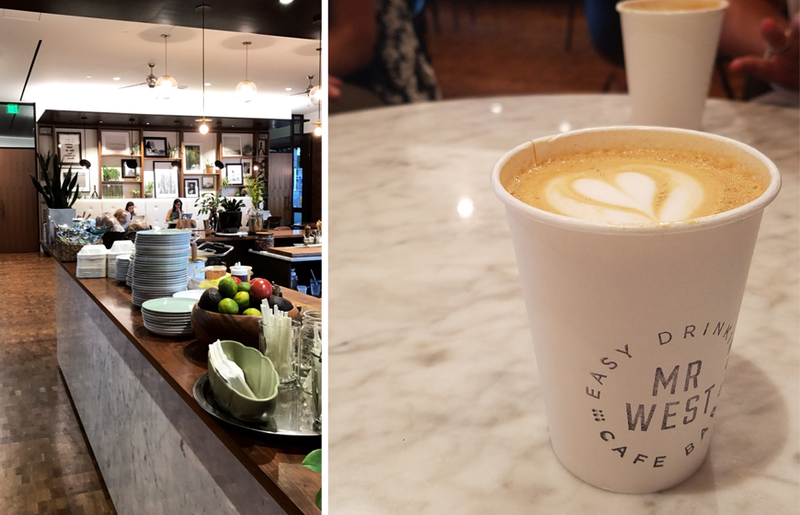 When a brand makes a sincere connection with a customer, something incredibly powerful happens. 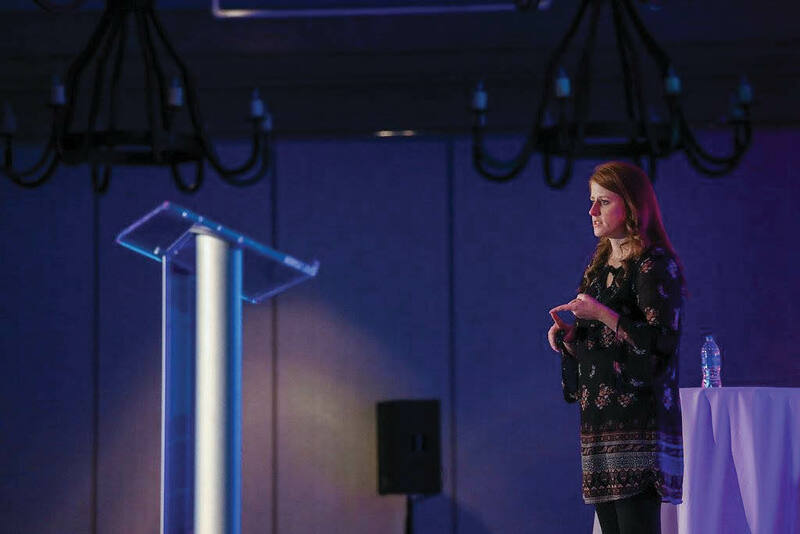 As technology continues to impact the customer experience and disrupt the way we all do business, Christy discusses the importance of a people-first approach and providing care during each customer interaction. Jeremiah recently transitioned from the EC and Director of eCommerce to a Realtor at WK Real Estate. Jeremiah shares his unique perspective being on both sides of the business, and what he's learned that can help brokerages support the next generation of Realtors. Tyler reviews the evolution of mobile technology, demos our latest iPhone and Android mobile app release, and unveils upcoming developments to our suite of agent productivity apps. Jon shares our plan for leveraging powerful machine learning models in order to provide contextual data on our websites and create a more personalized experience based on a user’s individual needs. 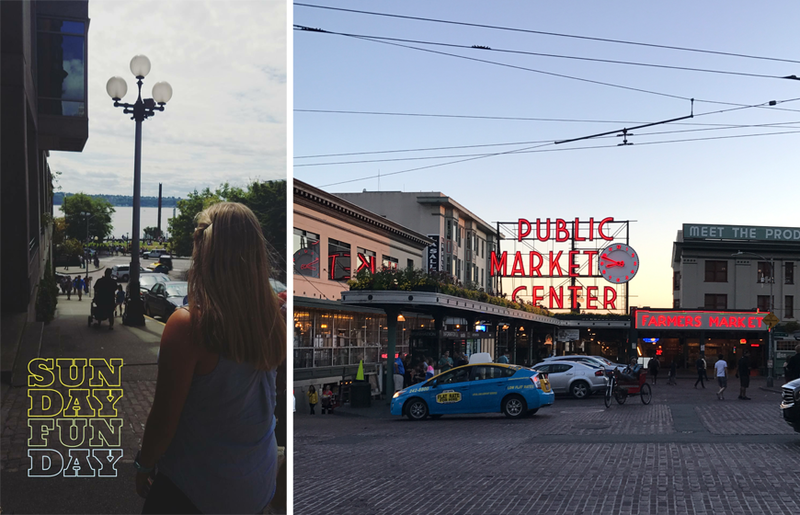 Tyler and Alison take a look back at the evolution of our network, and share how we’re supporting platform and infrastructure growth through new processes and agile methodologies. Last year, John discussed which channels generate the most qualified leads. Expanding on that topic, John shares findings from a recent network-wide study on channels with the highest lead conversions and how you can use this information to close more business. Angelica kicks off the morning by sharing what to expect during the second day of ENCON X. 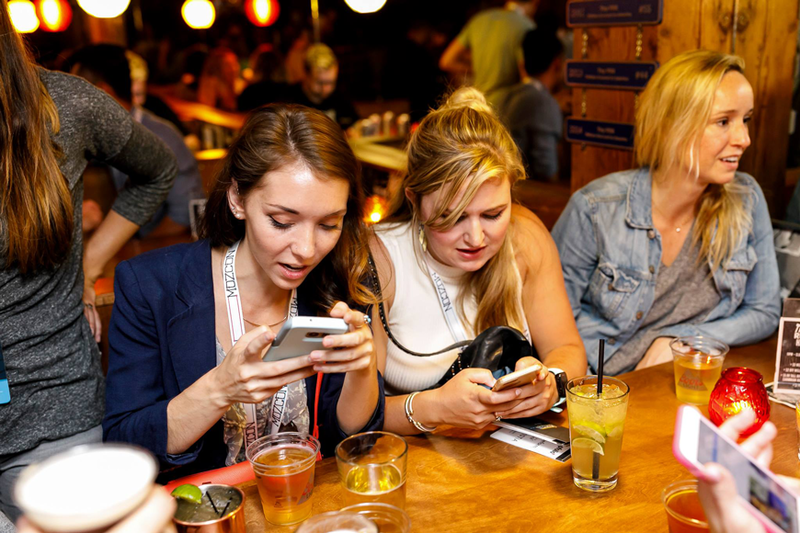 There has been a fundamental shift in how we create, consume and share content. 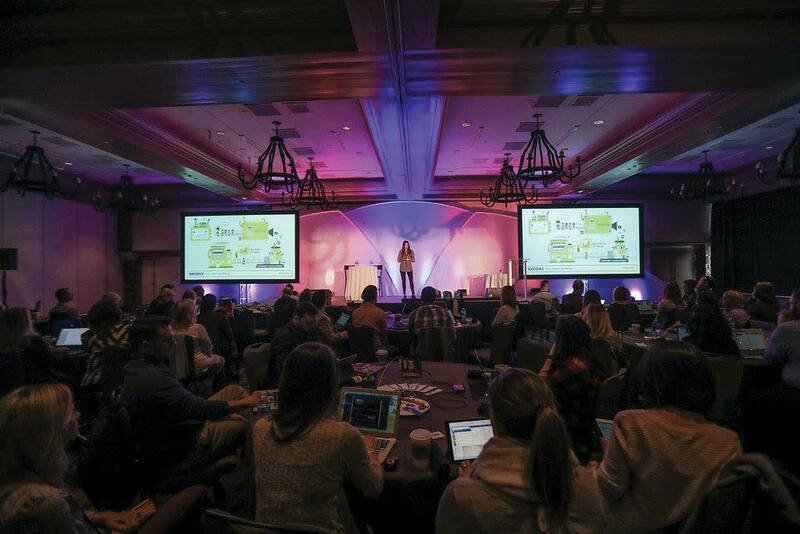 Katelyn and Kyle explain the value of having a thoughtful and well-developed approach to content marketing, as well as tactics to help you establish relationships within your community. 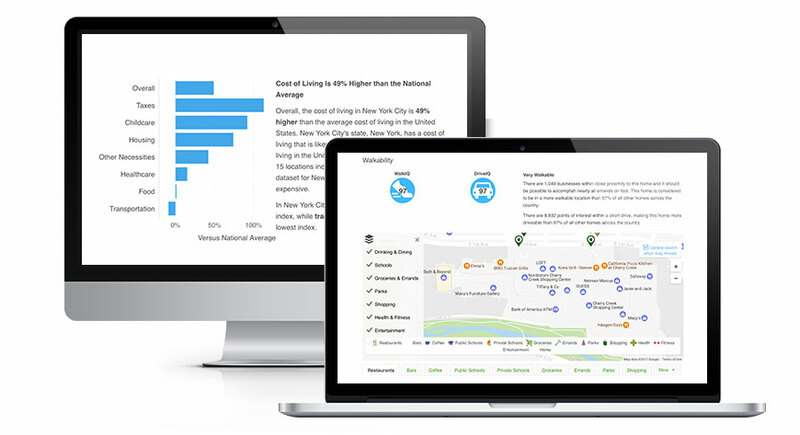 Design decisions need to be informed by data, not trends. Dhruv shares the results from our recent usability studies and how we’re leveraging that information to guide our design process. 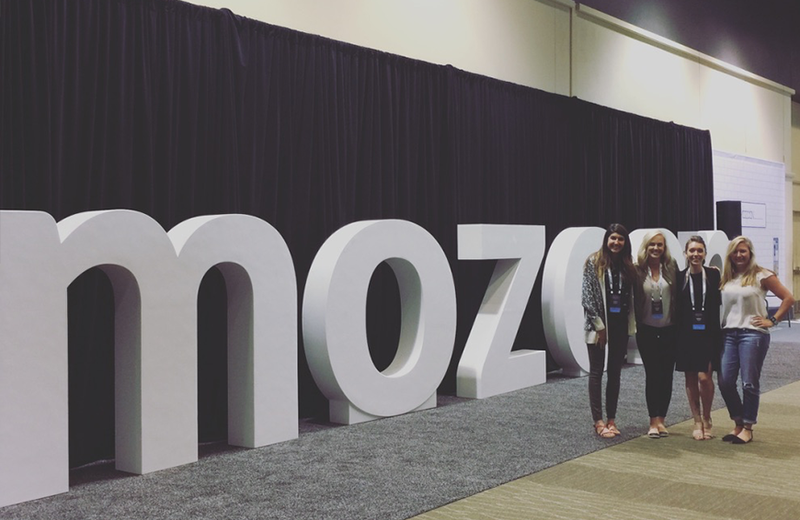 As the newest member of the training team, Megan shares the department’s plan for increased training initiatives on our platform and how tailoring your training strategy based on data can increase agent adoption. Agent teams continue to transform the industry due to their ability to effectively leverage technology and data, create specialized roles, and diversify their business. Eric shares best practices that successful teams are integrating into their operations and the future potential impact it has on the brokerage. Victor takes the stage to discuss the progress of Upstream and how this technology can benefit brokerages and agents. 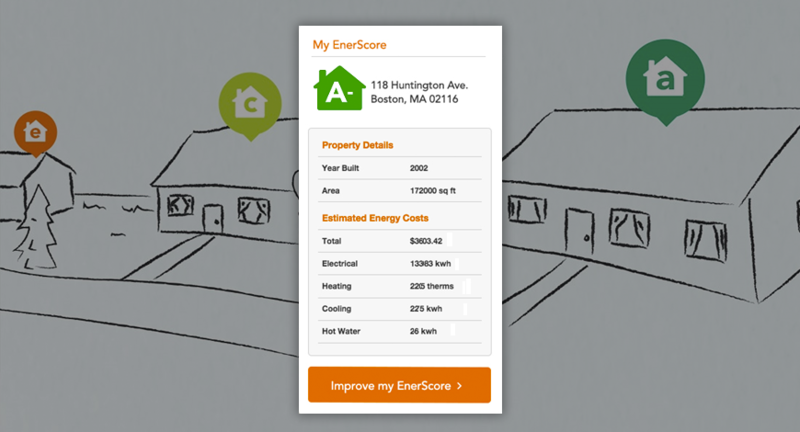 Tom Flanagan has always been fascinated with how people interact with real estate technology, and so much has changed in the past 10 years. 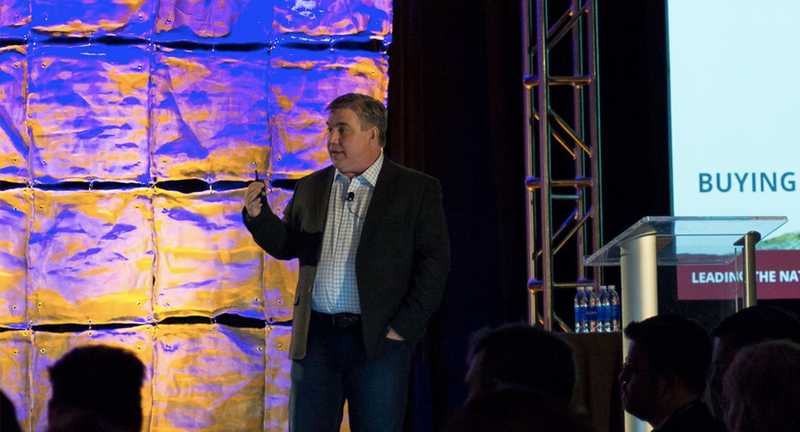 Join Tom on an adventure as he explores the past, present and future of real estate technology. Terry discusses how chatbots will impact the real estate industry moving forward, and shares use cases for how it can be integrated into our platform. During this presentation, John demos the latest developments to our CRM product and unveils some exciting new features for the system. 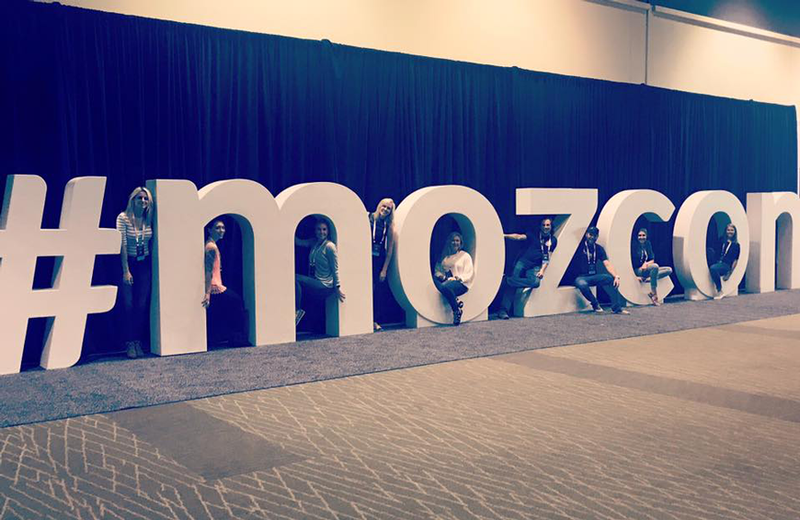 Hear directly from the companies we’ve carefully selected to further take our CRM to the next level. Each partner shares how we’re integrating their product into our system and the benefits it has for our members. Ninja Selling is based on a philosophy of building relationships, listening to the customer, and helping them achieve their goals. During his session, Larry shares industry best practices and how top ninjas are using database management to build better customer relationships. Angelica takes the stage one last time to wrap-up ENCON X. 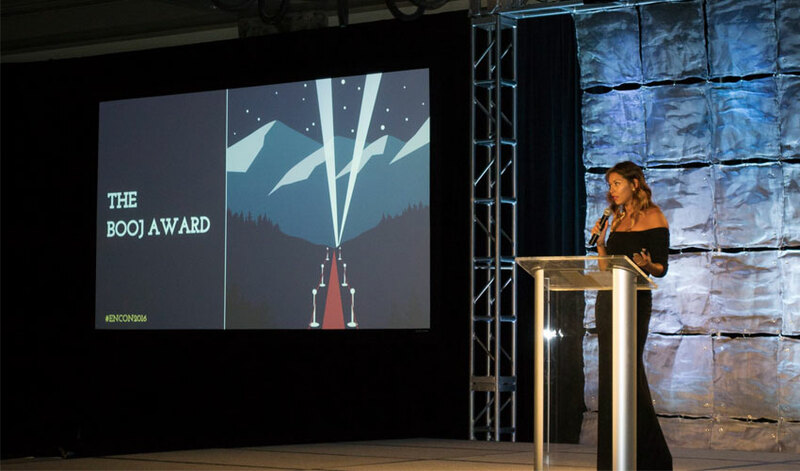 To wrap up our member conference, we are hosting our Awards Gala on Thursday, September 28. The gala kicks-off with a cocktail reception hosted by Ninja Selling. Attendees are encouraged to stop by for a drink before the dinner begins! During the awards ceremony, we will recognize outstanding brokerages in our network who are successfully leveraging technology in their day-to-day business. This formal event is a great opportunity for members to connect with other attendees one last time over dinner, drinks and great conversation. This hands-on interactive workshop gives members the opportunity to test our CRM system and share their feedback to further take our CRM to the next level. 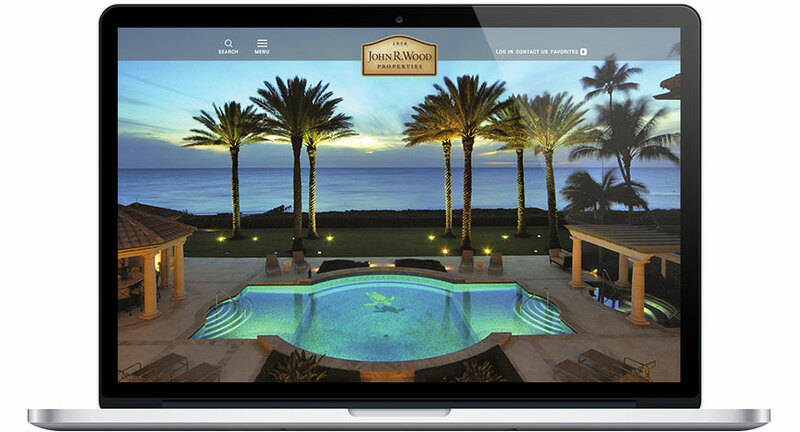 We are excited to announce the release of the new and improved website for John R. Wood Properties. 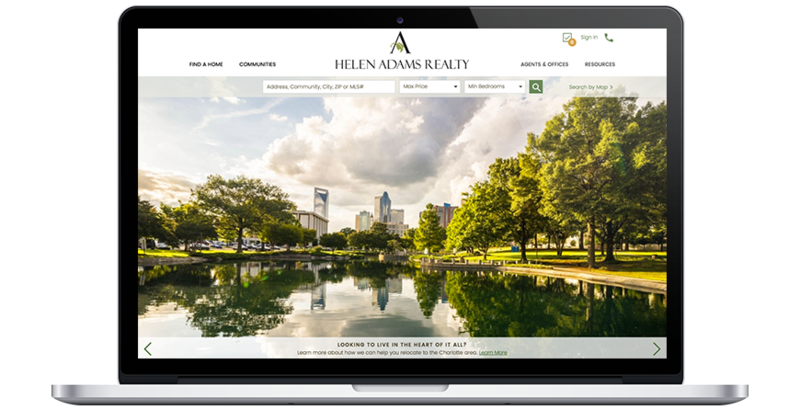 The new site incorporates a more modern and clean design, a simplified navigation, enhanced site tools, and much more. 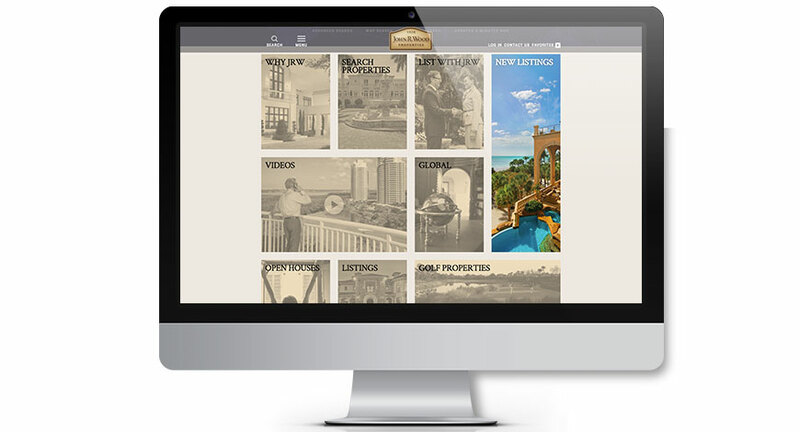 One of the largest brokerages in the area, John R. Wood Properties has been serving residents of the Naples, Florida region for six decades. Continuing to meet the demands of today’s homebuyers and sellers was of utmost importance to John R. Wood. Therefore, their latest site release focused on putting the customer experience at the forefront of the new design. 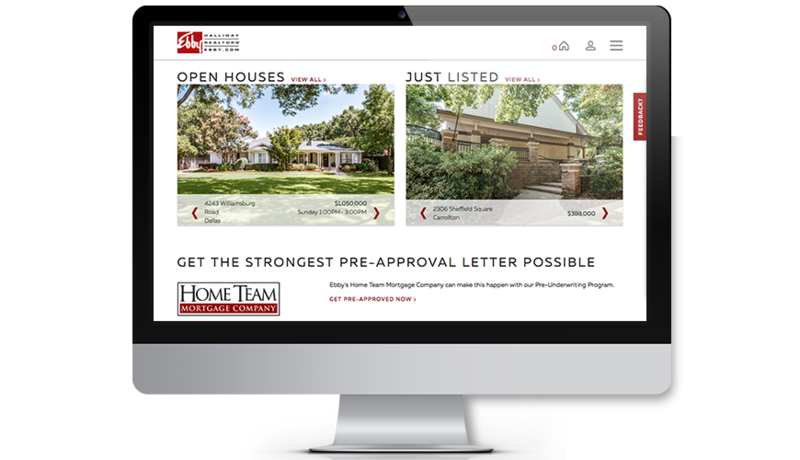 As mobile traffic continues to rise, John R. Wood Properties’ site is now fully-responsive, ensuring the site looks and performs optimally across all devices. The new design also incorporates professional, high resolutions photos to better showcase the unique characteristics of the homes and communities they represent. Full-screen photography can be found on the corporate site, agent websites and property pages for all John R. Wood listings. 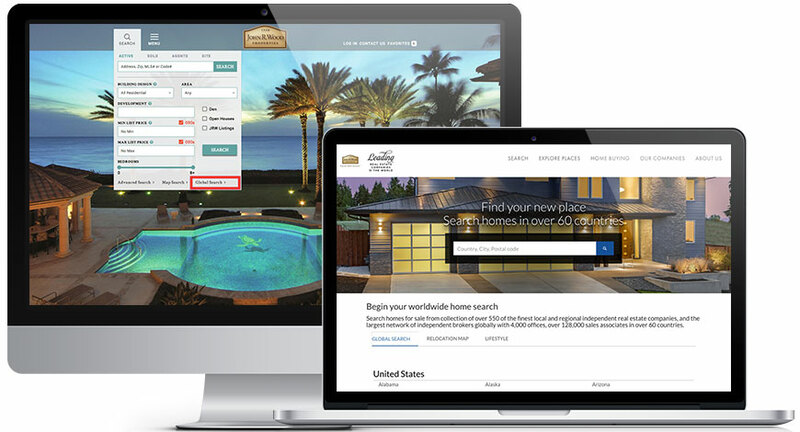 On the homepage, users can find a collage highlighting important pages and features, including information on the company, new listings, neighborhoods, videos, and popular searches for Golf Properties, Beach Properties and more. As a user hovers over a section, the photo changes to full color to draw attention to the feature. 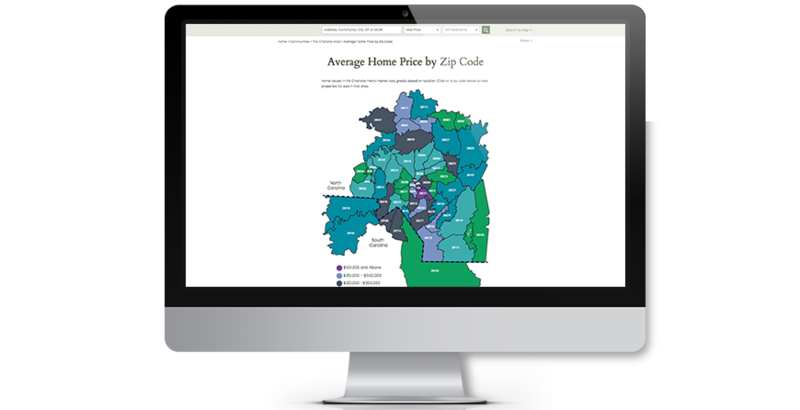 To give users valuable insight into current marketing conditions, John R. Wood Properties showcases market statistics on their homepage. Users can easily see the number of active listings, pending sales, and properties that were sold within the last 90 days. 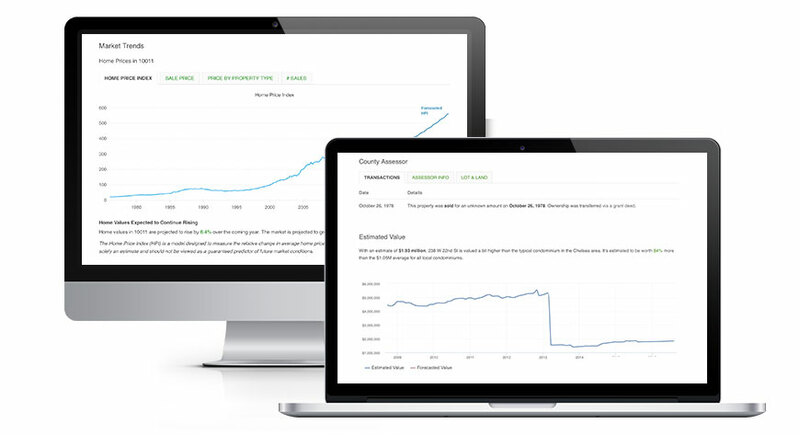 This data is updated in real-time, ensuring users have access to the most relevant and up-to-date information available in their market. John R. Wood Properties is a member of Leading Real Estate Companies of the World, the largest network of independent brokers globally. 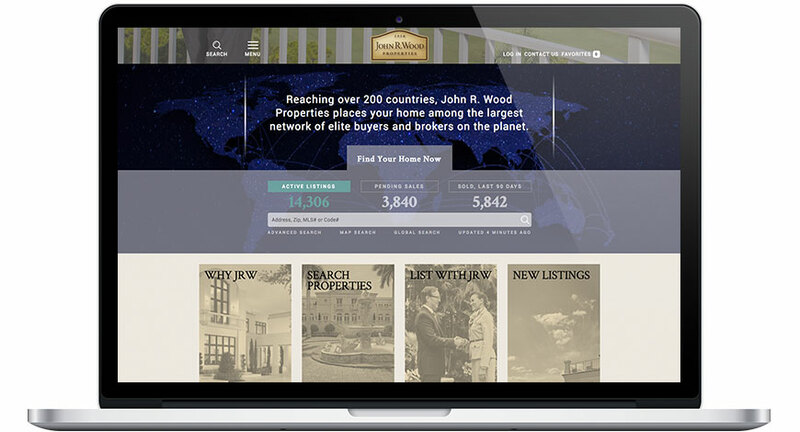 In order to cater to international buyers, John R. Wood Properties incorporated a Global Search feature into their site that directs users to search for properties around the globe via Leading RE. 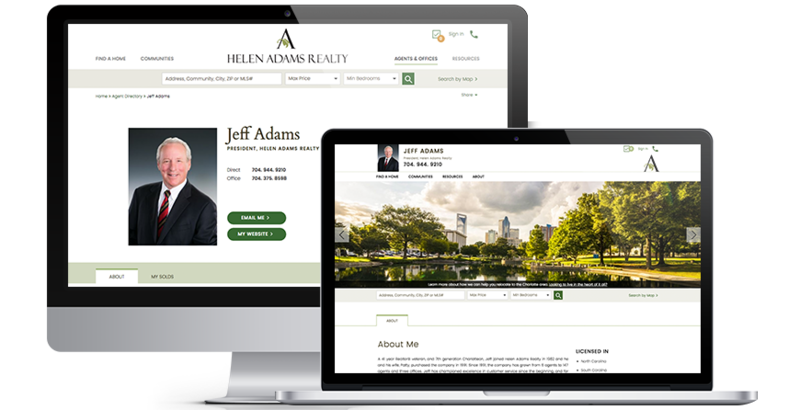 To match the look and feel of the corporate site, all John R. Wood agents received the enhancements as well. 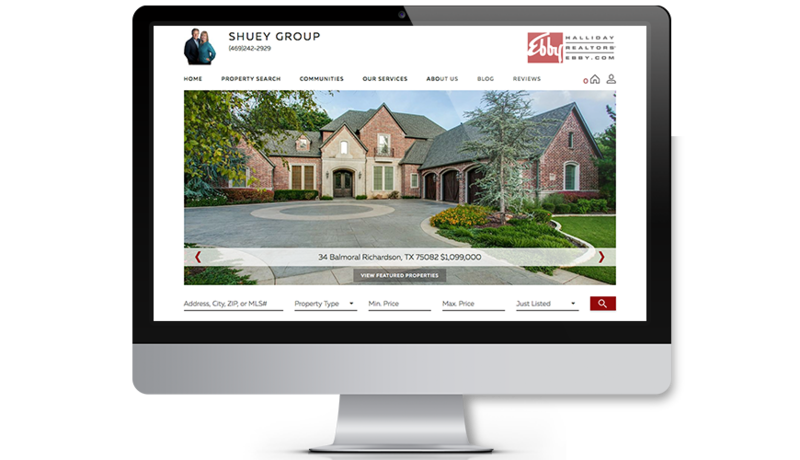 While the agent websites are branded to each particular agent, they received the same core functionality and design upgrades as the main site, ensuring a consistent experience for their customers. 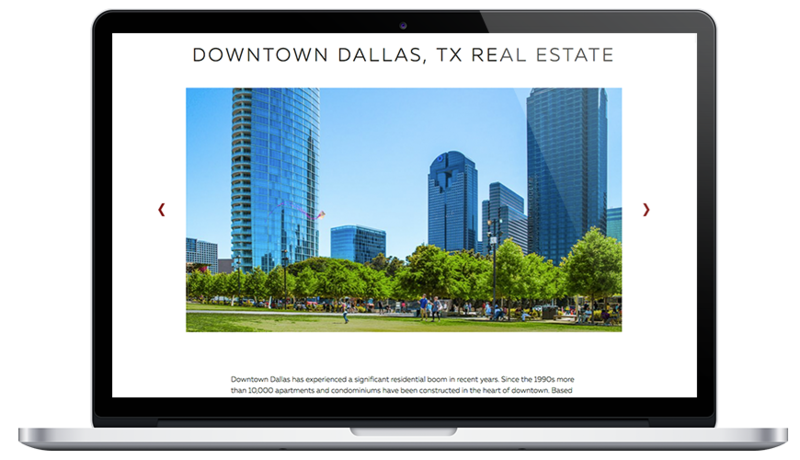 For those wanting to search properties within a specific community, John R. Wood neighborhood pages received a design upgrade to further showcase the stunning communities they represent. 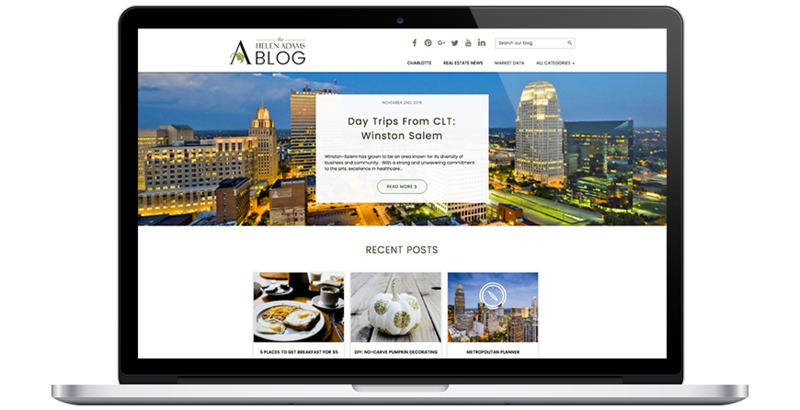 Neighborhood pages tell the story of the area, and offer photos and prices ranges for homes, condos and villas for sale in in the area. 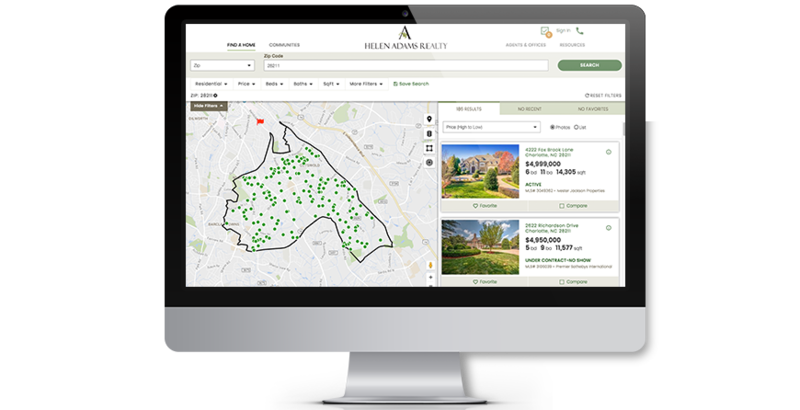 Within each neighborhood page, users can also search available properties to find their dream home! These are just a few of the new features now available. We encourage you to check out all the enhancements for yourself at johnrwood.com!